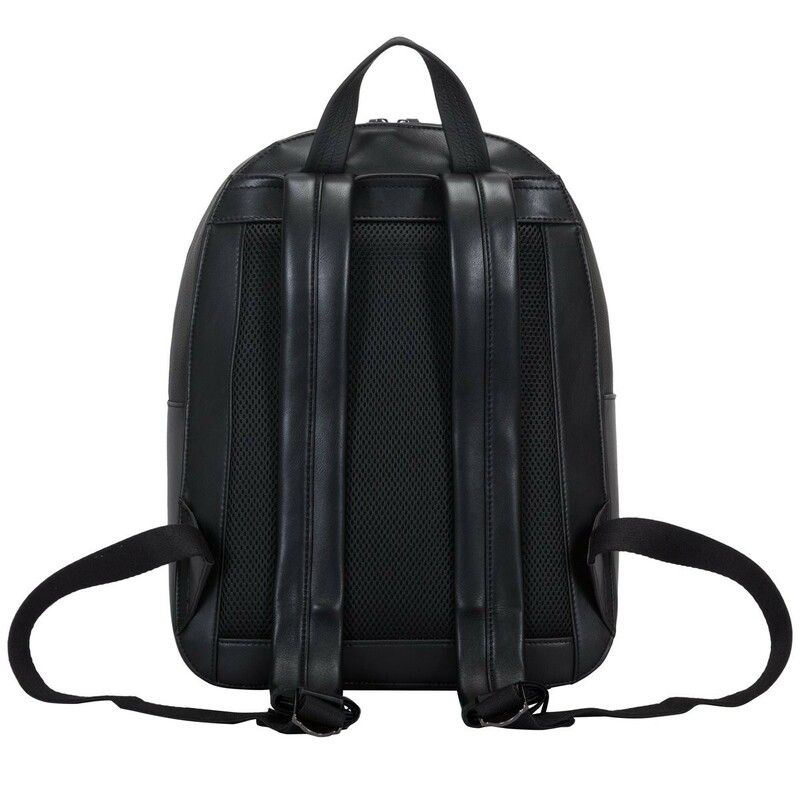 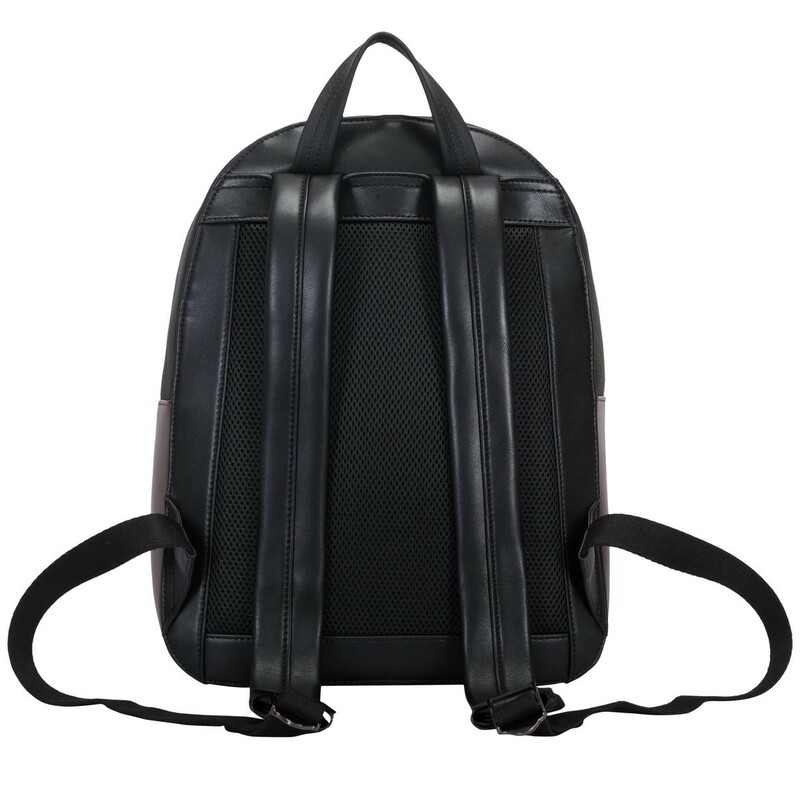 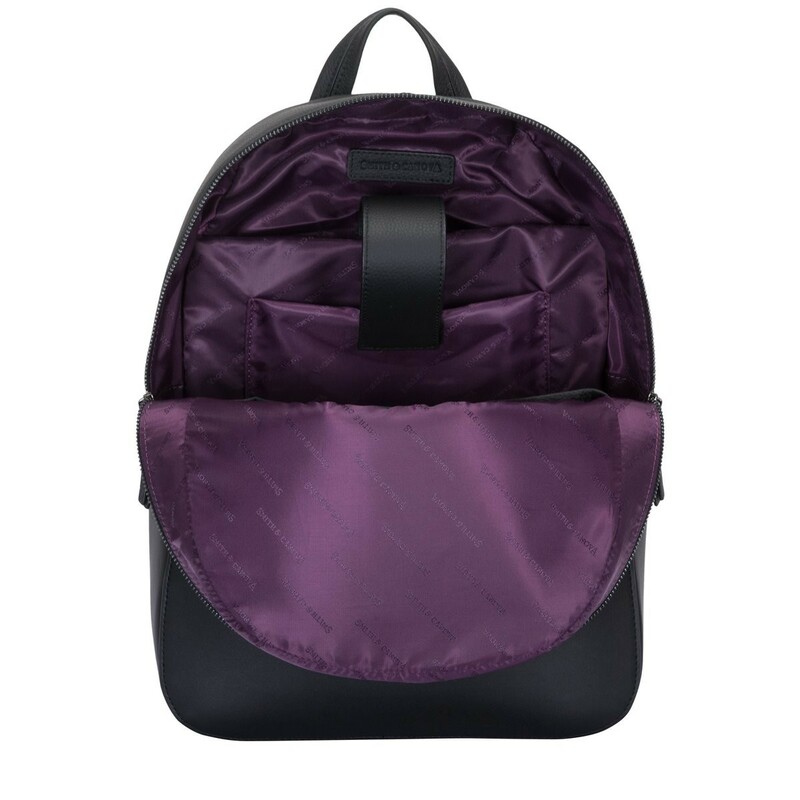 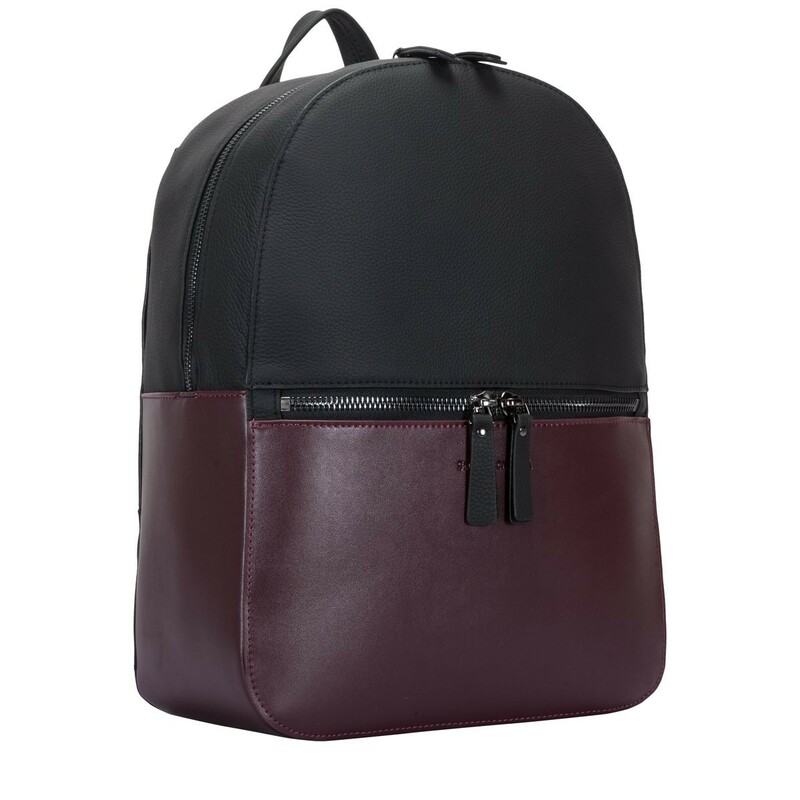 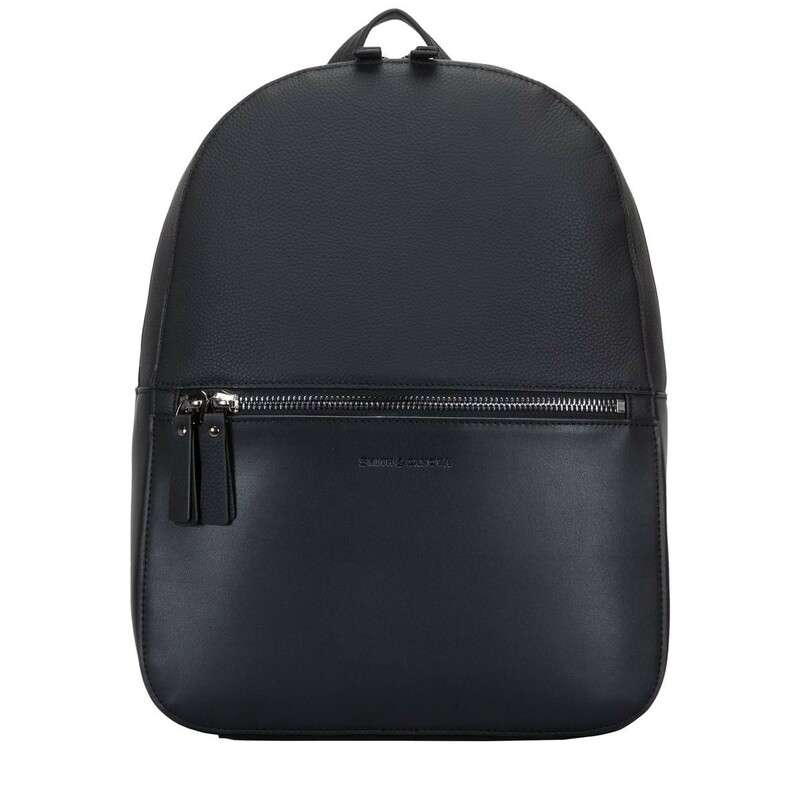 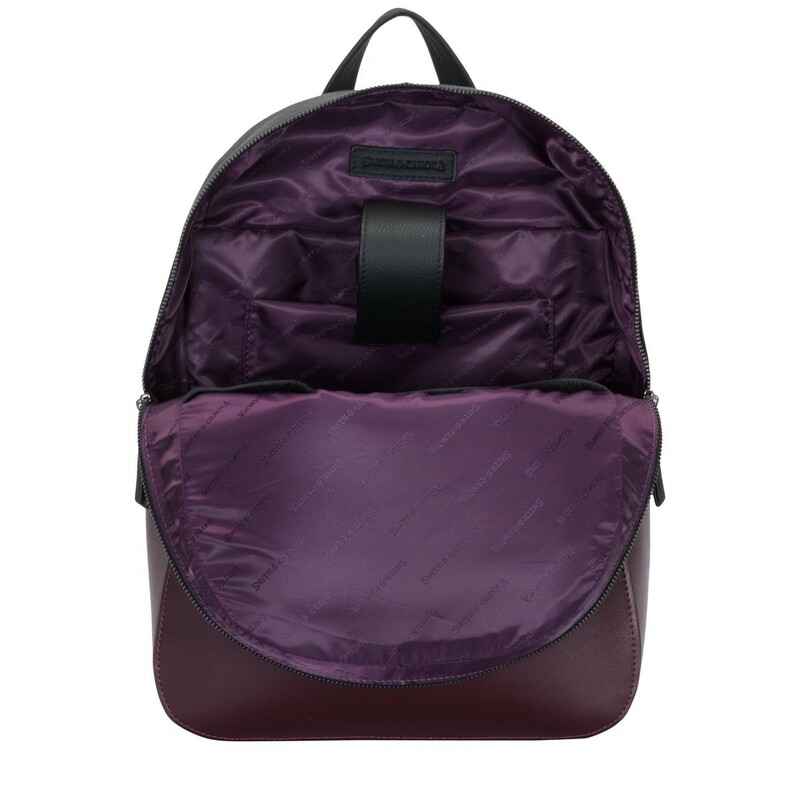 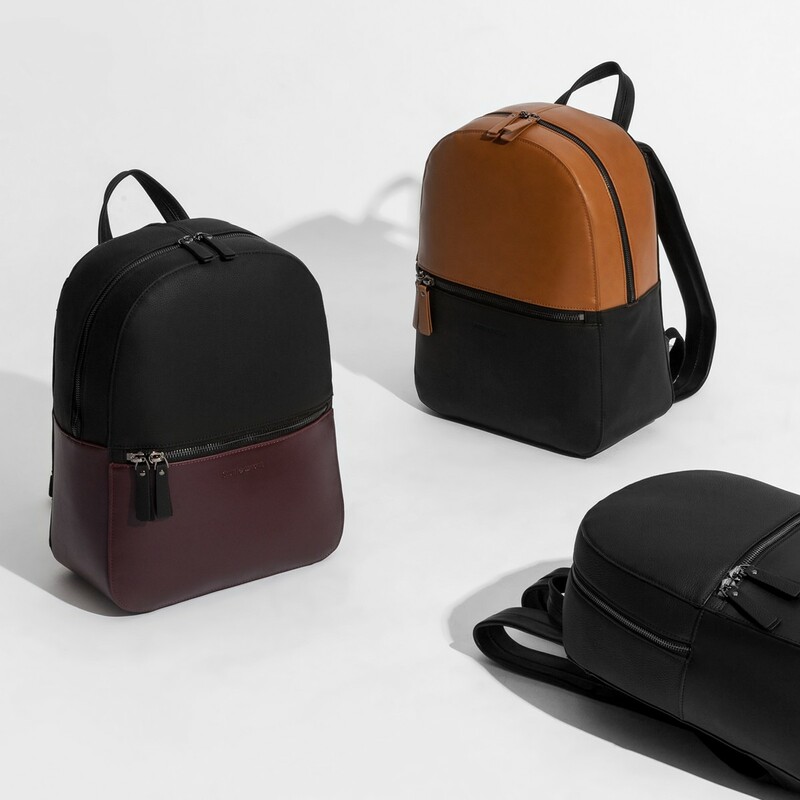 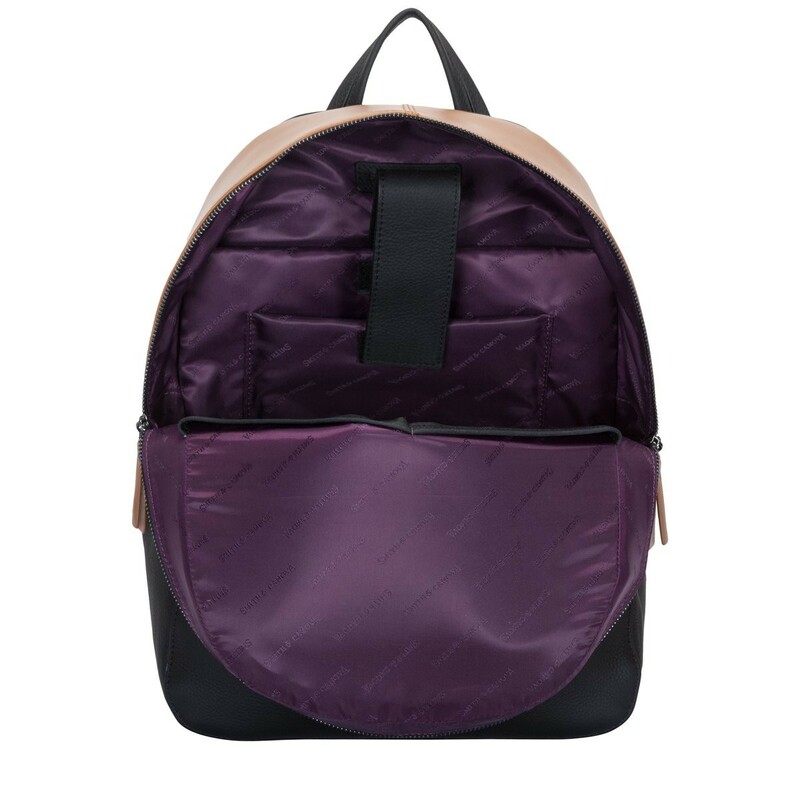 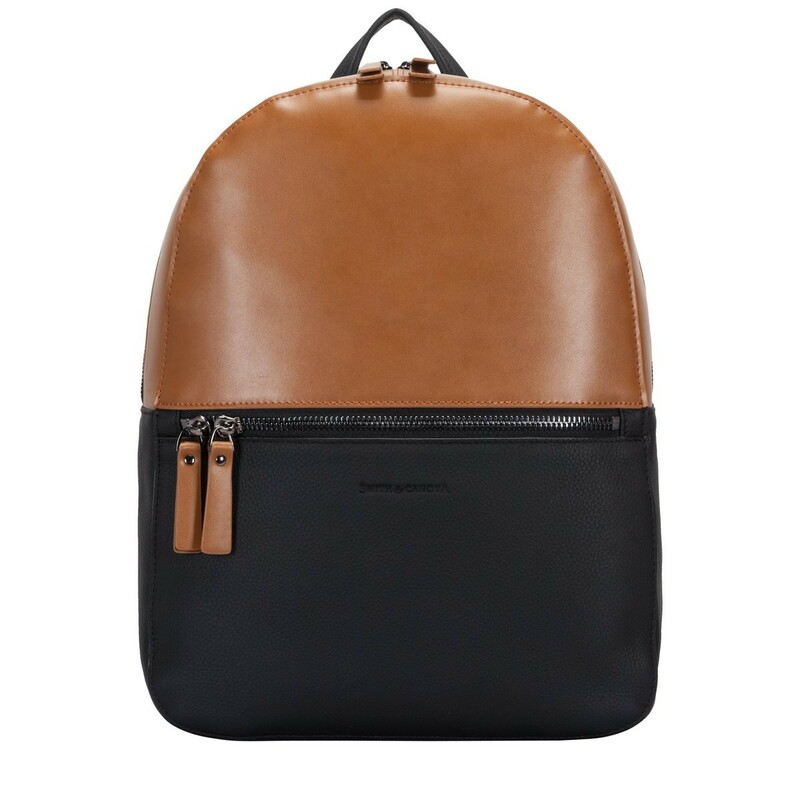 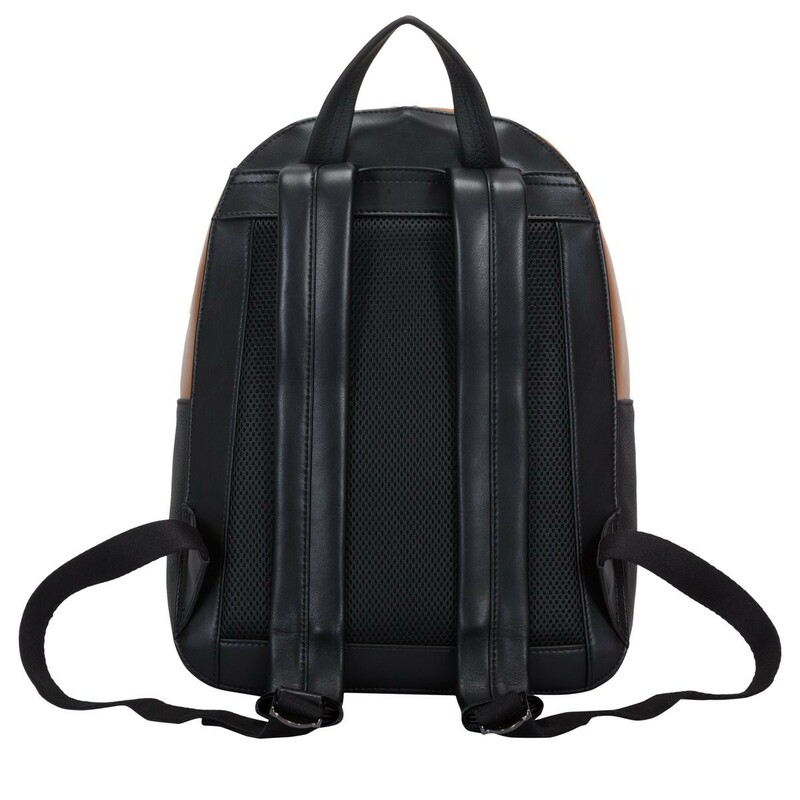 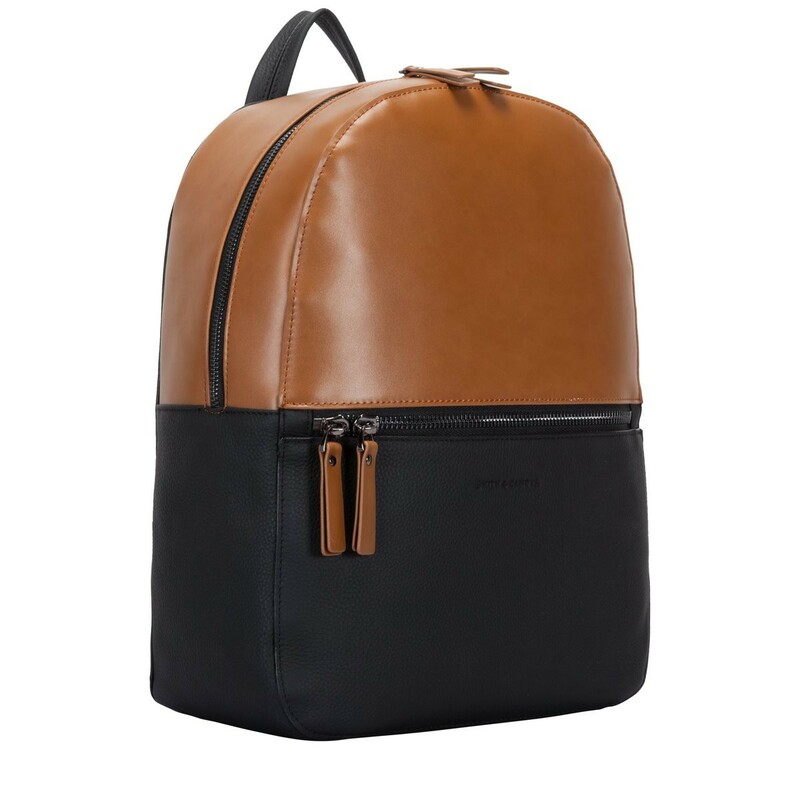 A city staple - The Francis backpack is ideal for the sharp man looking for the perfect bag to inject some style into their day. 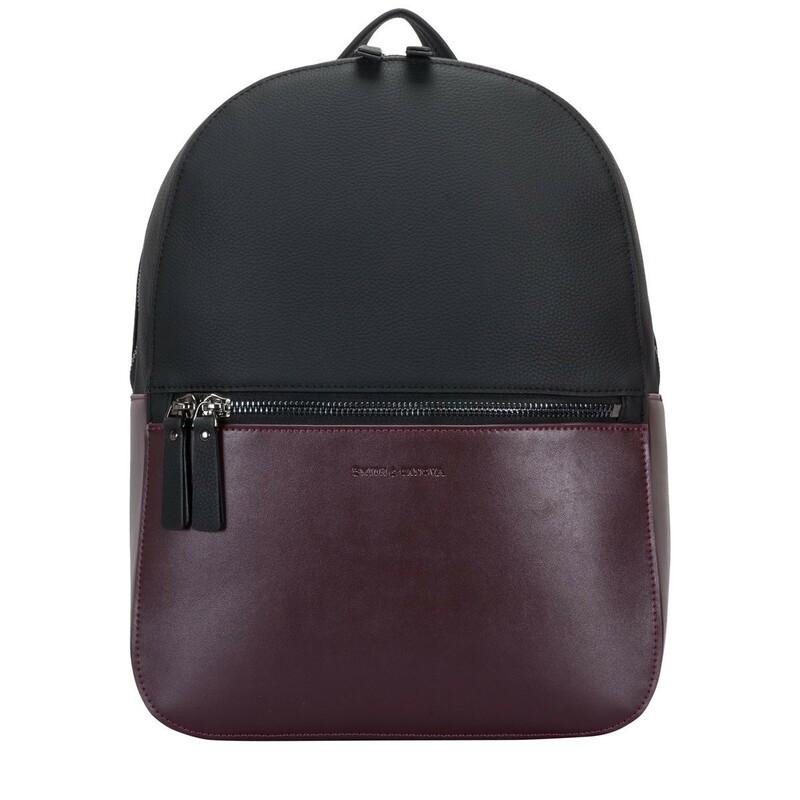 The contrasting colour and textured materials bring a contemporary twist to a classic silhouette. 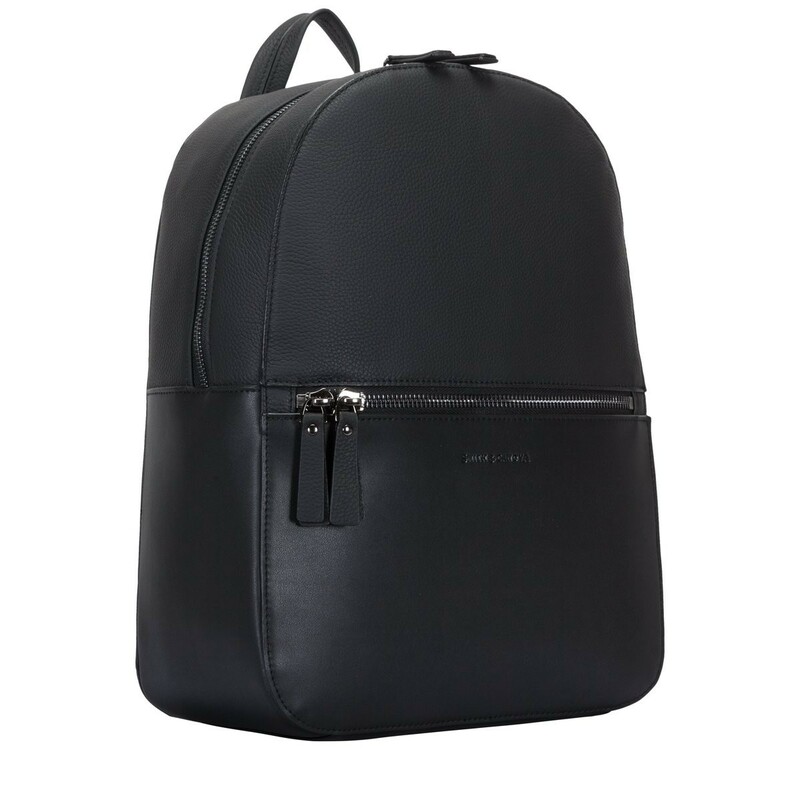 The external zip pocket creates a sleek design while the spacious interior is combined with inner zip pockets, laptop slot and branded lining, perfect for your daily essentials.